Royal Enfield, the company that makes higher capacity motorcycles in India posted a positive sales growth of 25% in the month of May 2017. Royal Enfield sold 60,696 motorcycles in May 2017. In the month of May 2017, Eicher Motors announced an investment of Rs. 800 crores in FY 2017-18 towards Royal Enfield’s upcoming manufacturing facility at Vallam Vadagal near Chennai, product development, two technical centres in UK & India and towards market expansion. The plant is expected to be operational by August 2017. With the third plant coming into action, combined capacity of Royal Enfield is expected to be 825,000 motorcycles in 2017-18. The company’s immediate business outlook remains strong as Royal Enfield continues to grow consistently, competitively and profitably towards leading and expanding the mid-sized motorcycle segment globally. 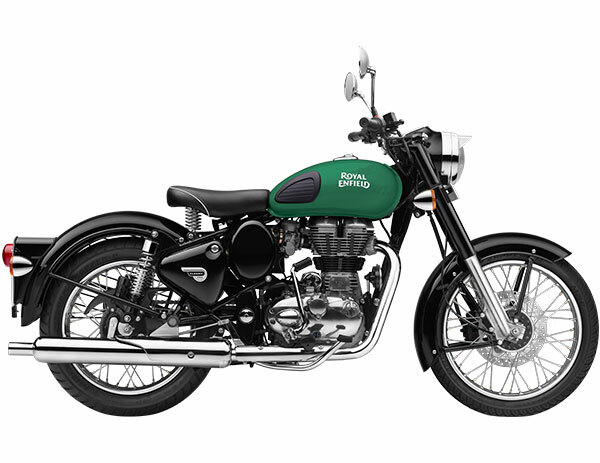 Royal Enfield posted its best ever performance in quarter ended March 2017. In this quarter, Royal Enfield sold 178,345 motorcycles, registering its best ever quarterly sales and posting a growth of 20.8% over 147,618 motorcycles sold in the same period last year. Royal Enfield also posted its highest ever quarterly income from operations at Rs. 1,888 crores (net of excise duty) for Q4 2016-17, a growth of 23.2% over the corresponding period last year. Royal Enfield recently announced the first edition of ‘Scramble’, a new non extreme ride format for adventure enthusiasts. The first edition of this competitive team event is being held from June 14 – 18 in Shimla, Himachal Pradesh.